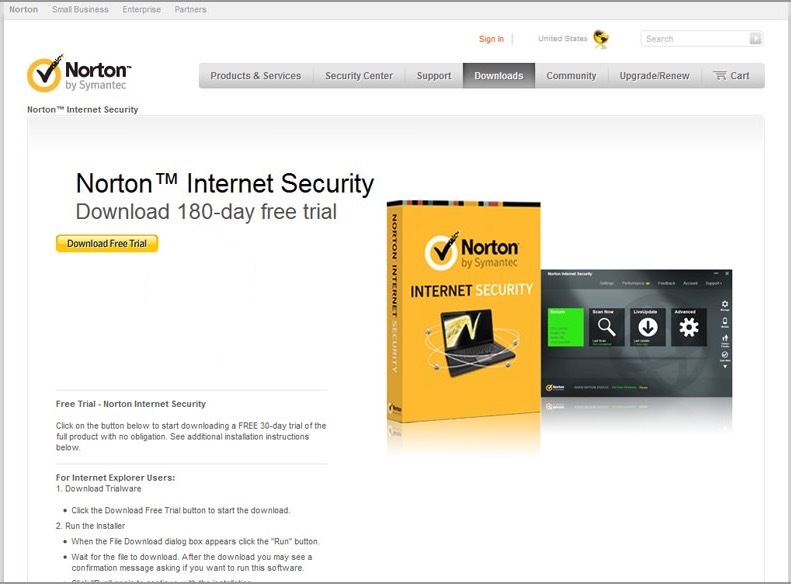 There are many antivirus companies that give subscriptions for paid antivirus programs for free, but most of these giveaways are only limited to antivirus programs for Windows. 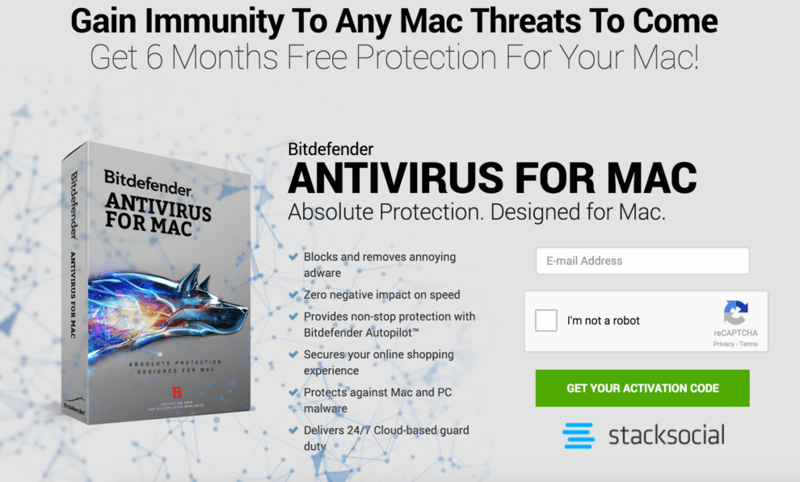 But Bitdefender, a well-known company that makes excellent antivirus products, is giving away the Bitdefender Antivirus for Mac with a 6 months license key for free. Normally, an year’s license for this product costs $40, that means you are getting $20 worth of subscription for free. The antivirus runs in the background and protects your Mac from both online and offline viruses. It doesn’t slows down your Mac and displays only the notifications that need your attention, that too in the Macintosh’s less intrusive way. Bitdefender Antivirus for Mac blocks adware and keeps your computer safe. The application works on autopilot mode, and protects your computer 24*7. It intelligently takes decisions on what it should do with a malicious file. It keeps you Mac running as it would run without the Antivirus installed. It has almost no negative effect on your Mac’s speed. It safeguards your online transactions and your bank accounts. It even offers extensions for Safari, Firefox and Chrome to make your web browsing experience safe. The program comes with a very clean UI with not many options to bother you. 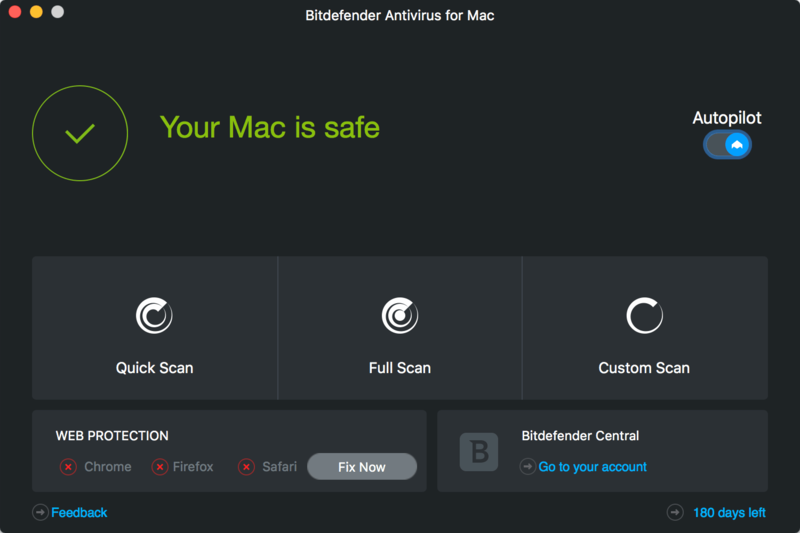 First of all you have to go to the Bitdefender Antivirus for Mac 2016 giveaway page. Now you need to enter your email address and check tick the I am not a robot box. Enter the word verification code if asked. Once done, click the Get your activation code button. Now you will receive an email with a link to download the application, and the process to get your 6 months license key for Bitdefender Antivirus for Mac 2016. Just download the antivirus program from the included link, and install it. Make sure you activate the application within a month of receiving the license code. Bitdefender Antivirus for Mac works on Intel based Mac machines with Mac OS X version 10.7 or higher.